There can be no compromises when it comes to safety. 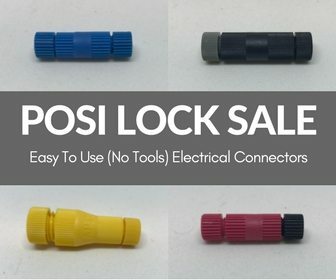 If you want to be safe on the roads when you use a motorcycle or scooter then you need the best safety gear to ensure you get the best chance at survival in case you fall. 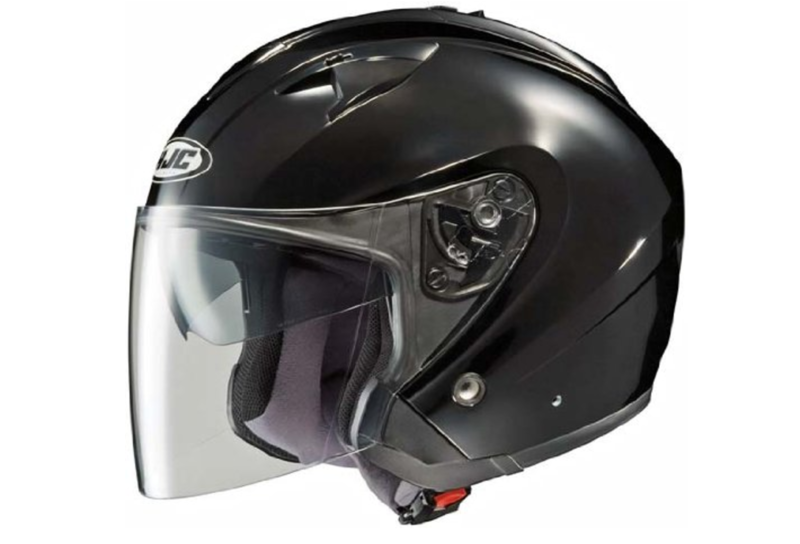 The HJC IS-33 helmet is one of the best investments you can make to prevent head injuries when you are taking to the open roads and provide you with comfortable sun and wind friction protection. 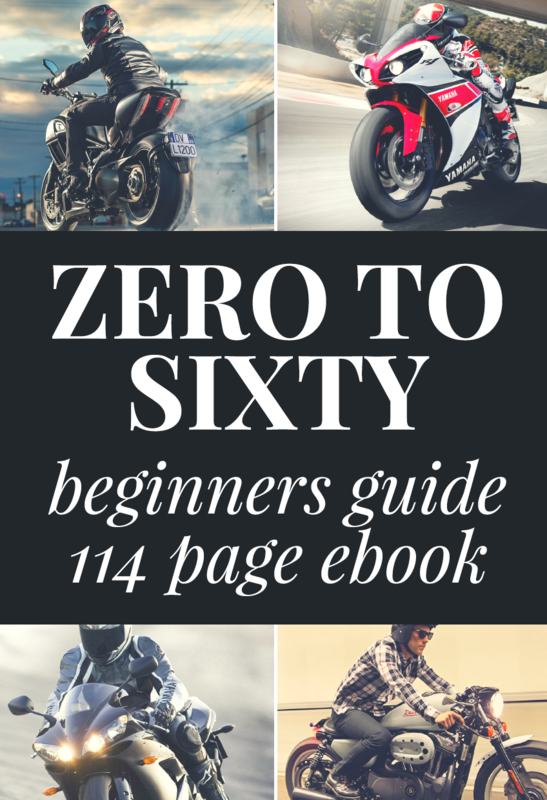 It is considered one of the best helmets on the market and boasts with a beautiful and sleek design that will suit just about any motorcycle or scooter. Safety – This fantastic helmet is DOT approved and is fabricated from advanced polycarbonate composite shell which protects your head from even the toughest of falls. Lightweight – When you are using a helmet for long journeys, you really need to find something that is suitable for the drive. This helmet is lightweight for great durable wear. Soft interior – The helmet is lined with a SilverCool interior with moisture-wickening and odor-free capabilities for added comfort during heavy usage. This silver anti-bacterial fabric lining is removable for easy cleaning so your helmet will be fresher for longer. Sun protection – The helmet is fashioned with a one-touch sunshield that is smoke-tinted and 3-stage adjustable for comfortable protection against the sun. It is also fashioned with a QuickSlide shield replacement system for quick and tool-less removal and installation so you can service your helmet yourself. Sight improvement – The AccuSight anti-fog face shield has a 3D design that provides 95 UV protections and has an anti scratch coat so you can enjoy the best view during even the most dim and foggy of nights. 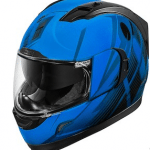 What stands out about this fantastic helmet are the superior safety features that is provided by the DOT approved polycarbonate cover and padded Silver Cool interior. The helmet is also self-maintainable because both the interior and the sunshield are removable for your convenience and for easy cleaning. The helmet also has a fantastic aerodynamic and elegant design so you can travel in style. The helmet is lined with an anti-bacterial fabric to prevent the spread and buildup of germs. The face shield has anti shatter capabilities in case of a crash and will protect you from flying objects and wind friction. The helmet is incredibly easy to use. You simply slide it over and fasten it with a quick-release chin strap. The sun visor system is what sets this helmet apart from the rest and can protect you from harsh sunrays by simply moving a lever on top of the helmet. The sun visor lifts away with the press of a button on top of the helmet. The helmet is designed to be moisture-wickening by implementing a good quality fabric and some ventilation gaps which could cause wind noise. Those who are sensitive to wind noise are advised to wear ear plugs along with their helmets. The interior of the helmet is removable and machine washable for easy cleaning and the sun visor also has a tool-free removal system that allows you to remove the shield at any location and replace it if replacement is required. To remove the helmet you simply flick the easy-release strap and slide the helmet off.